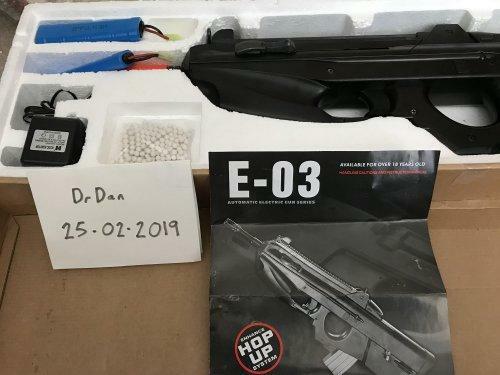 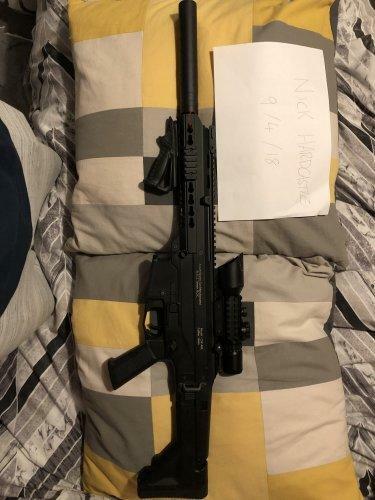 I have for sale one of the best and most realistic airsoft AEG AKs on the market nothing comes close in my opinion in laymen's terms it's a Real gun just demilled and converted for airsoft use. 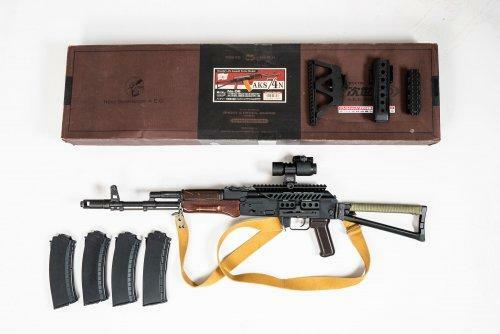 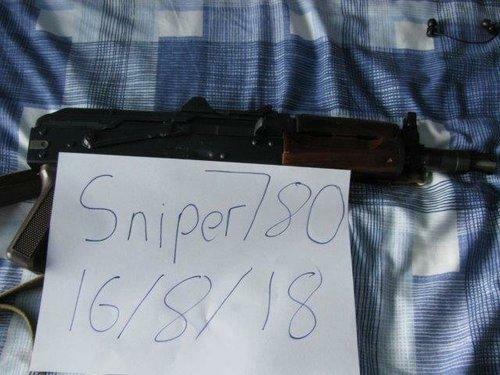 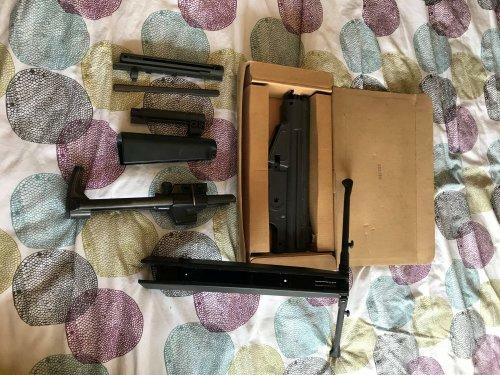 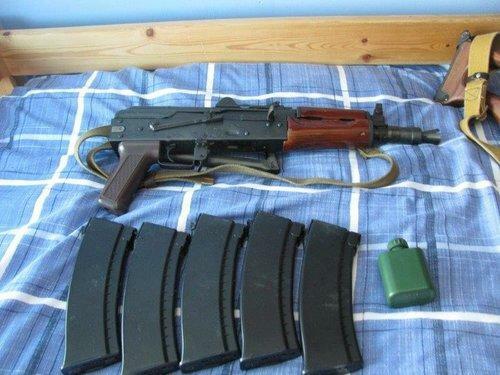 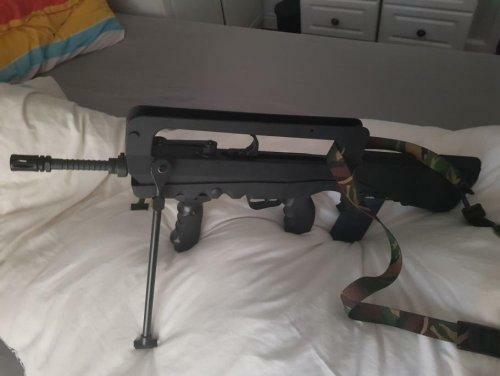 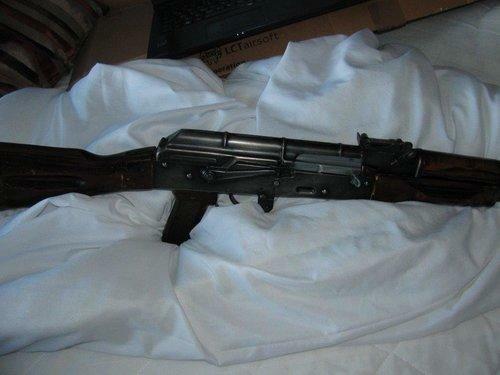 The gun is an RS type 56-2 in very good condition it comes with 3 Real sword 150rd magazine which have a nice patina to them. 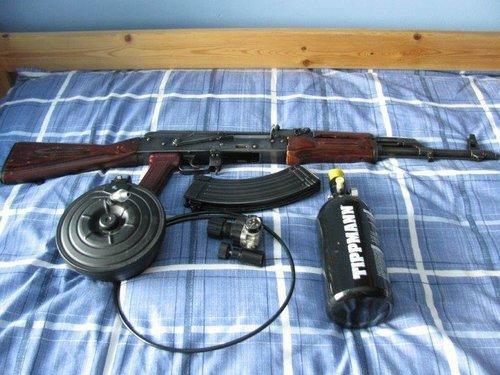 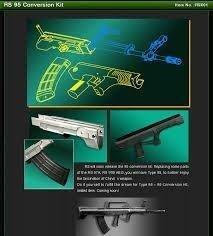 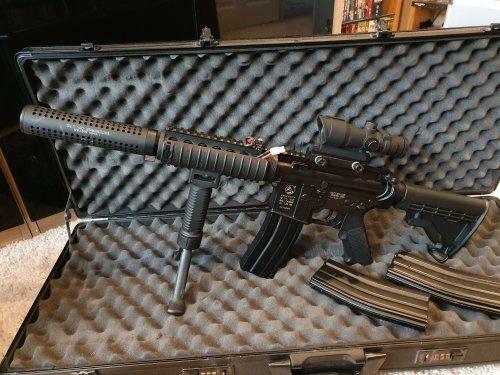 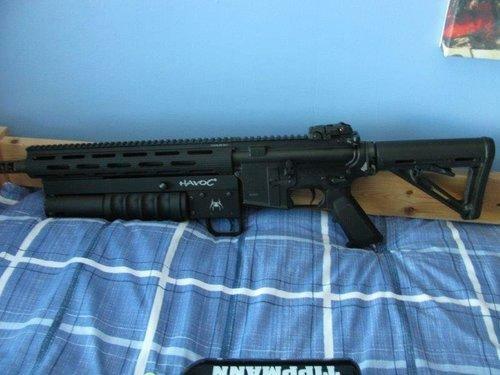 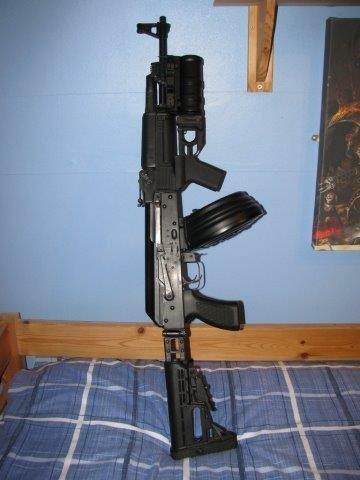 Please note Drum mag and GP-30 grenade launcher are not included and not for sale!! 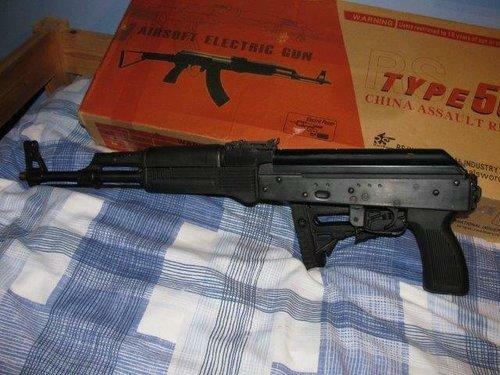 The internal are excellent this type 56-2 shoots Blasters .25's 65 meters with ease and will no doubt go even further once the hop is bedded in and hop unit is set to the shooters preference. 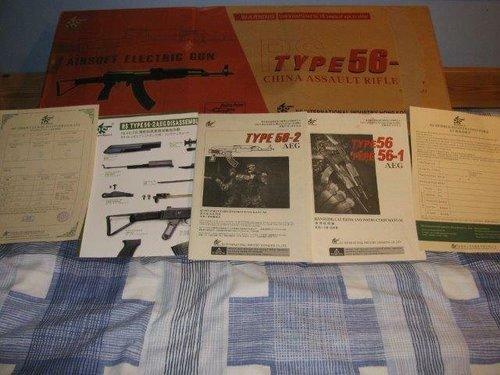 The other parts of this package includes : original box, authentication paperwork, quality control certificate, disassembly poster, 53-page instruction manual and the type 56-2 supplementary instruction manual. 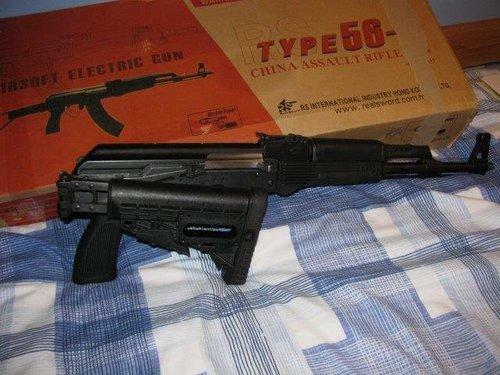 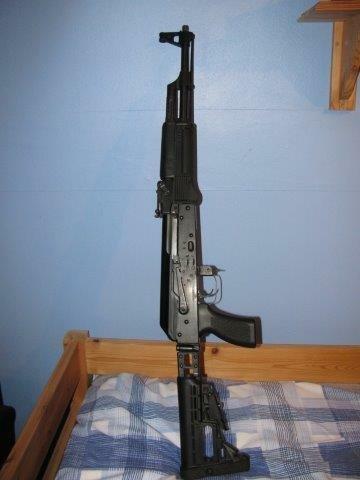 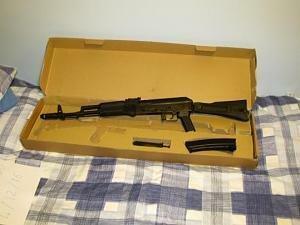 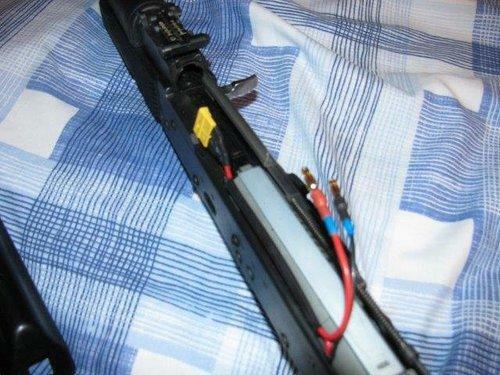 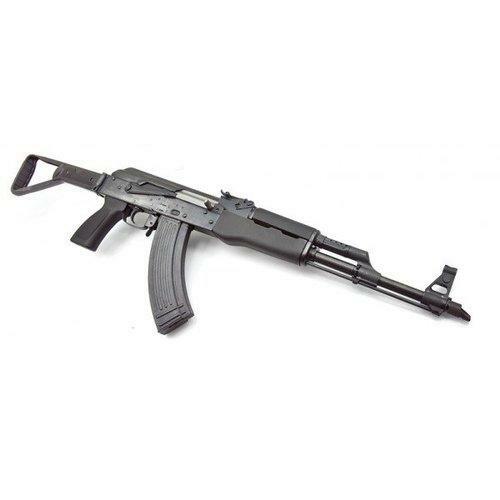 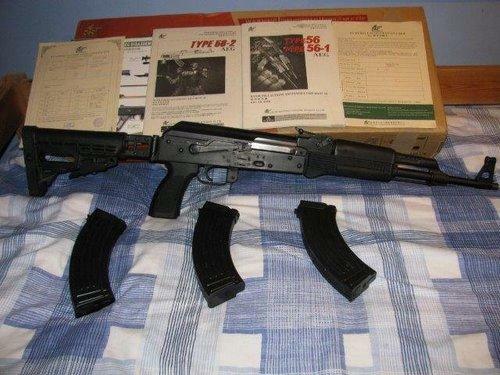 Update I have installed a real steel Norinco type 56 top receiver cover bought from America. 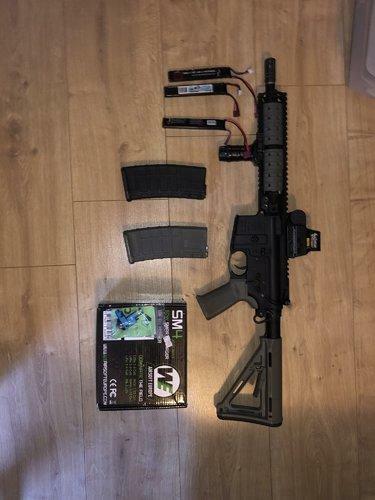 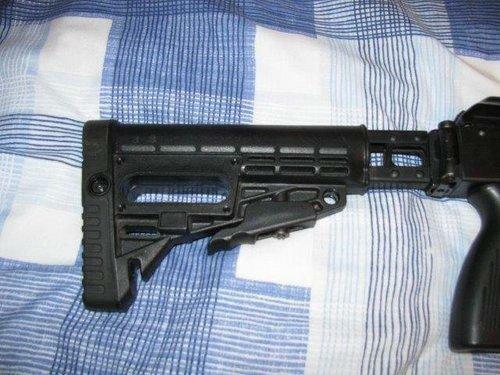 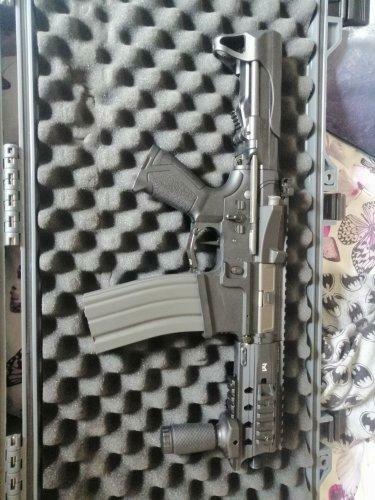 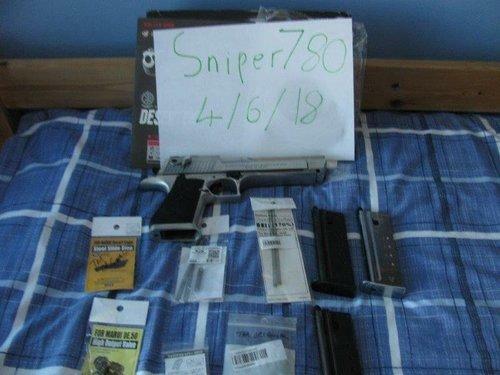 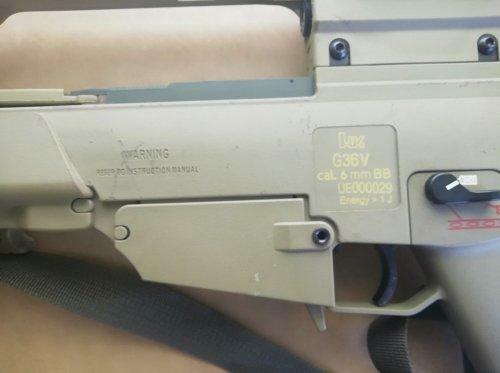 The mods do not affect the gun in any way this is just for transparency so the buyer knows what to expect (see pictures). 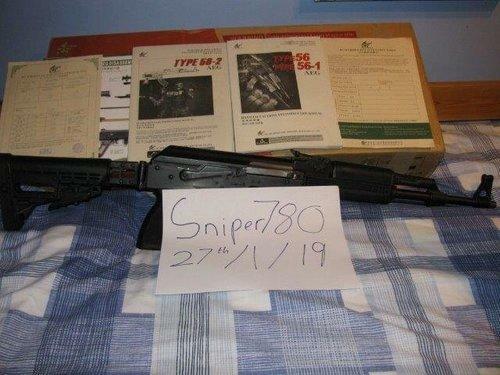 Price includes Paypal fees and postage open to offers. 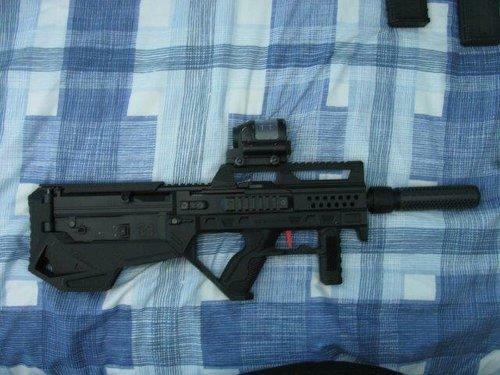 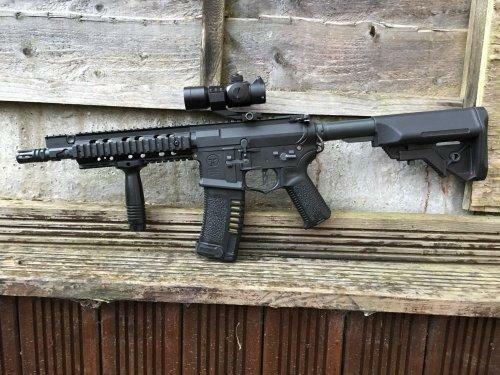 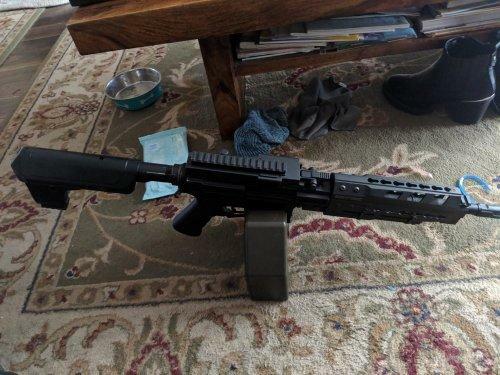 COMPLETED SRU GHK G5 GBB package.